Looking to hire sound equipment in Edinburgh? Services | Sound Equipment Hire Edinburgh Specialist services. Contact | Sound Equipment Hire Edinburgh Contact information. Sitemap | Sound Equipment Hire Edinburgh Sitemap. Our Main Site for all Hire equipment in Edinburgh, including DJ Equipment hire, Disco Equipment hire, lighting hire, AV equipment hire and Karaoke. Scotland's Largest Professional Sound & Lighting Retailer and installers. Located in the center of Edinburgh. Karaoke Hire Edinburgh - Providing all you need to have your own Karaoke Party, Professional easy to use equipment, different packages available. We are a sound equipment hire company located in the centre of Edinburgh, within a friendly retail environment and helpful staff to help you decide on your perfect sound equipment setup. We have been in the business over 29 years, with that kind of knowledge you know you cant go wrong!. Unlike other hire companys, Here at Sound equipment Hire Edinburgh, we show you the prices including VAT. We have no hidden hire costs, we don't charge you for the leads to go with your sound equipment hire everthing is included. Let's face it you don't hire a car and have to pay extra for the steering wheel!! 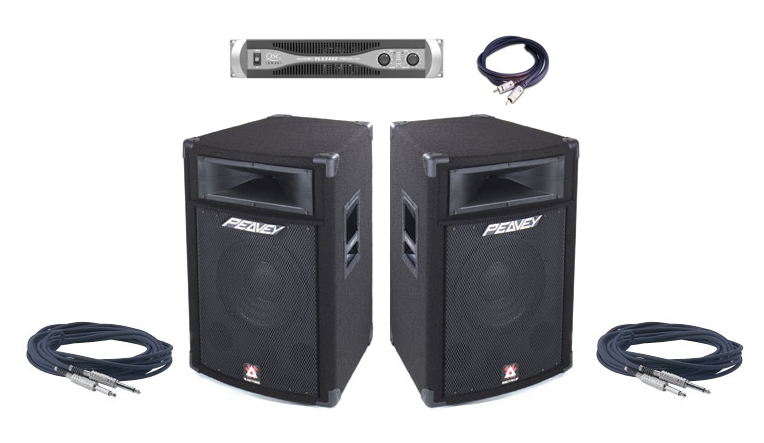 Want to hire sound equipment in Edinburgh but need it delivered set up and collected? 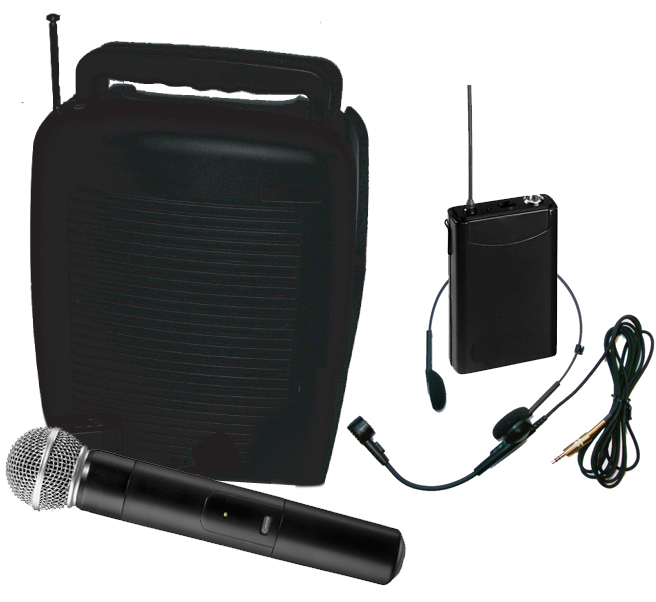 Sound equipment hire Edinburgh can help you with your sound equipment hire in Edinburgh and the surrounding area, we have pocket friendly rates for delivery setup and collection for all our sound equipment hires. 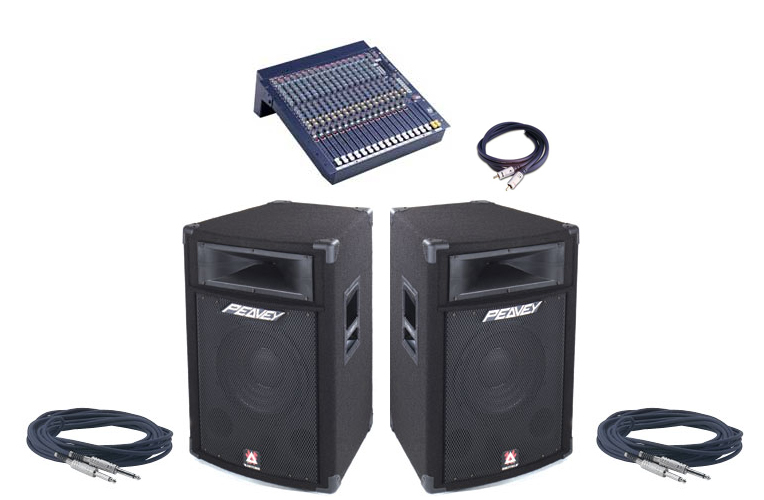 We really can take the hassle out of any sound equipment hire, let us worry about it. Over the years we have dealt with hires in nearly all the Hotels, Bars, Clubs, pubs, and function suites around Edinburgh. 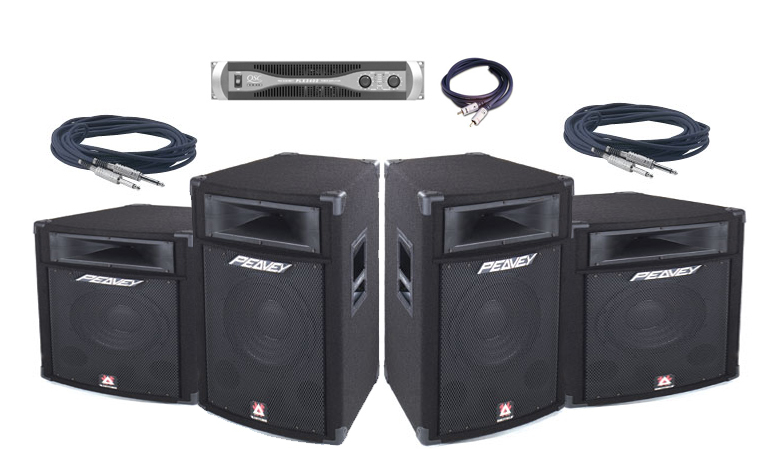 We will set up your sound equipment hire i the best position for your room hall or marque. Sound equipment hires in Edinburgh Just got easier !!! Here at sound equipment hire Edinburgh All of our Hire equipment is checked daily, and before the hire. We update and service our hire items on a regular basis to ensure you get the best selection possible. Here at Sound equipment hire Edinburgh, we only use High quality brand equipment hiring you makes like, Mackie, Peavey, JBL, Sure, Technics, Pioneer, Soundcraft, EVL and Martin... To name a few brands used by Sound Equipment Hire Edinburgh. Why risk your special night hiring from some cowboy with cheap sound equipment when you can hire the same equipment as the Pro's use at prices to suit any hire budget here at Sound Equipment hire Edinburgh! 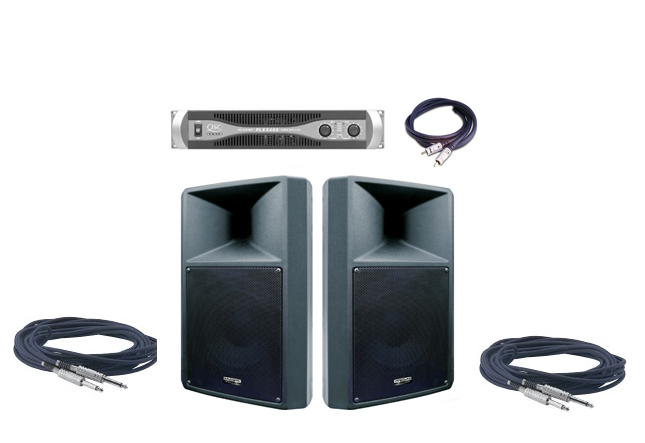 Sound Equipment Hire Edinburgh just made it even easier, we have put together a selection of sound equipment hire packages, including everything you need! Have your hire delivered and set up in Edinburgh from £30 (for delivery & setup outside Edinburgh please contact us for pricing)! All our hire equipment is professional, but is easy to use. If its your first time please ask as many questions as you want, we are here to help. We will show you how to set up your hire equipment when you come to collect it. Perfect mobile P.a. 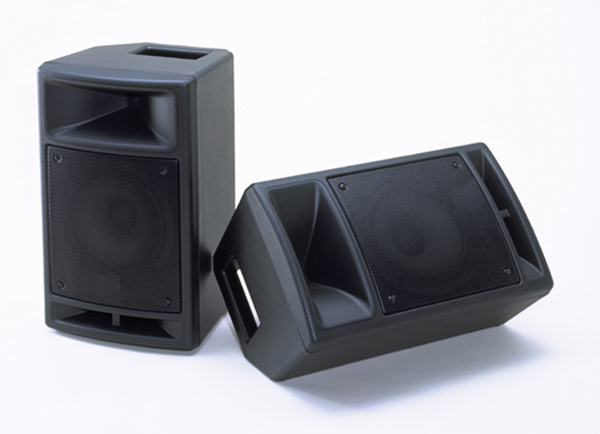 Very compact and light weight 2x 8" speakers with built in 3ch mixer amp.